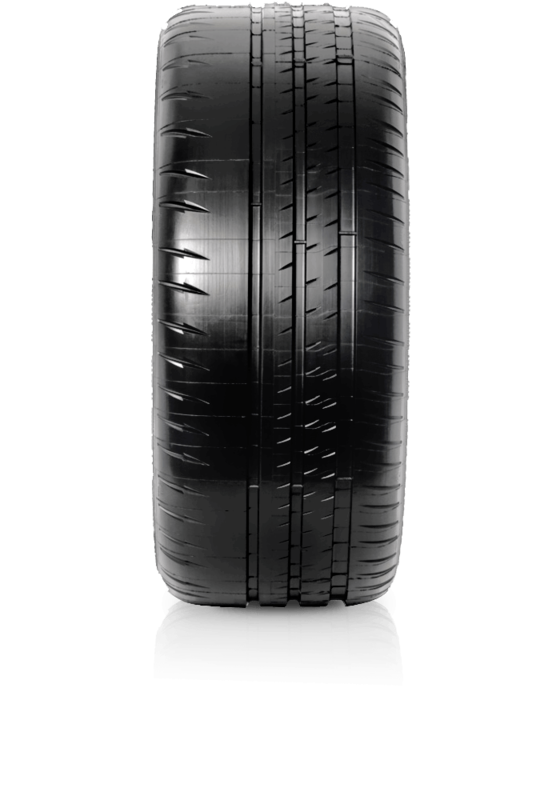 Pilot Sport Cup 2 is the high performance tyre for racers. Pilot Sport Cup 2 is the high performance tyre for racers by offering more laps and faster times thanks to technologies from Endurance Competition. Track day after track day, make the most of your sports car with Michelin Pilot Sport Cup 2 tyres. Developed in partnership with Mercedes AMG, Porsche and Ferrari.